HAVING passion in all that you do was the take-home message at a morning tea for young leaders in Grafton yesterday. 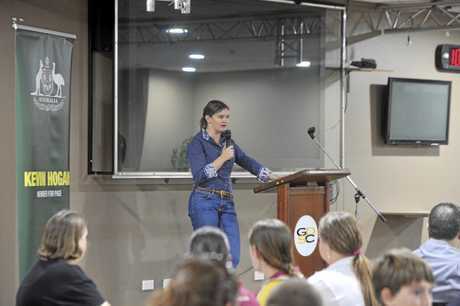 Organised by Nationals candidate Kevin Hogan, the event was an opportunity for young school leaders in the Clarence Valley to hear stock and station agent Jo Jo Newby talk about some of her life experiences. 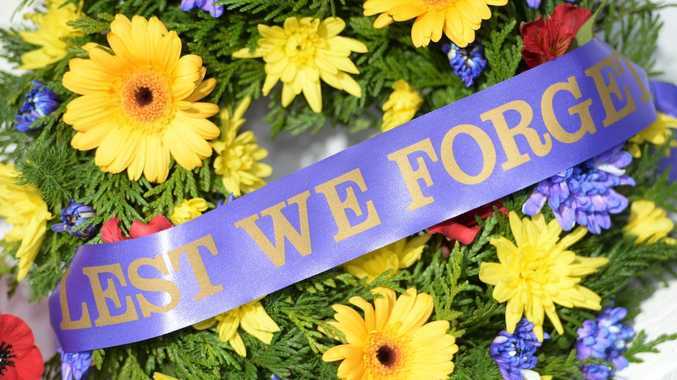 Ms Newby explained that work experience at The Daily Examiner "lit a fire in my belly” and led to a conversation with her mother that resulted in her working on a cattle station in central Queensland. "Someone was silly enough to give me a go,” she said. "So the day after our deb ball, to the amusement or disgust of some of my teachers, I signed out of school. The experience taught MsNewby the importance of work, fixing problems for herself and how much she appreciated her roots while emphasising the importance of having passion. "The thing to be mindful of is that if you are going to do something, do it with passion or not at all,” she said. Mr Hogan praised Ms Newby for her inspirational speech and stressed the importance of the young leaders in attendance. "These students play an important role in the life of their school community and it's important to recognise them and thank them,” he said. 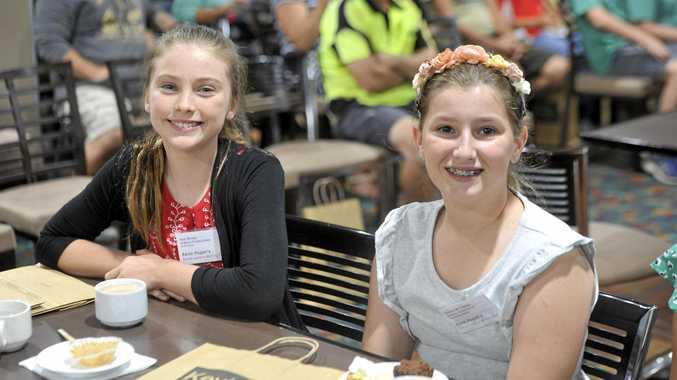 The talk at the Grafton District Services Club was attended by more than 200 young leaders from schools across the Clarence Valley, including Jasmine Chellew, school captain of St Mary's Primary School. "I really enjoyed it and I was really inspired by how Jo Jo helped the farmers and helped supply food for the animals,” she said. Question time after the talk made for some informative and entertaining discussion between the audience, MsNewby and Mr Hogan. Some hard questions were directed at the politician, including one on whether he was bored wearing suits and ties to work all the time. "It is a sign of respect, so when I go to events I dress well,” he said. Coby Clayton, Pacific Valley Christian School sports captain, asked about MrHogan's sporting achievements but was similarly impressed with his path to becoming a political representative. "I enjoyed the talk, it was inspiring,” he said.